Happy Friday - have a wonderful weekend friends! I'll be an a big music festival today and tomorrow in Atlanta. David won tickets on the radio and Foo Fighters, Pearl Jam, and Florence, amongst others, will be playing, woo hoo! I am in love with your bunny! So cute! I love how you made the skirt ladylike with the lace! Bandit is adorable as usual :) Have a great time at the music fest! You look so cute and I have always loved your bunny! Just adorable! What a beautiful blouse! Have so much fun at the music festival! I have missed looking at all your gorgeous clothes! cute little bunny! :) love the outfit. thanks for stopping by my blog. omg thank u so much for stopping by my blog! I AM SO HAPPY TO HAVE FOUND UR BLOG! I am from the south too! live just outside of new orleans..but love the ATL and visit often! Ur bunny is so adorable! newest follower on gfc! can't wait to see more of your stuff! Love this tough and tender look, Mary Ann! So perfect! cute outfit. Looks like your rabbit wants to go with you. You look great, hun. 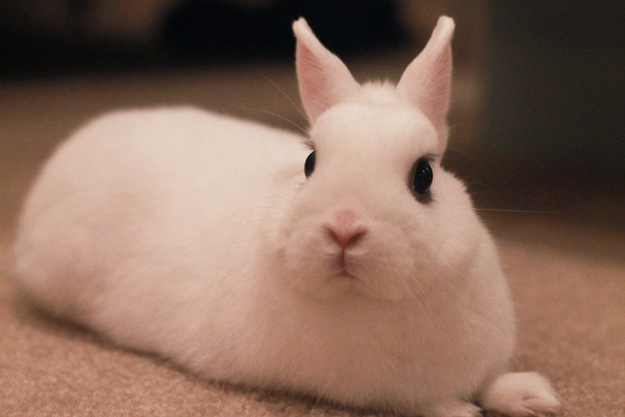 And your bunny is so freakin' adorable. I've entertained the idea of getting a bunny, but we have a rambunctious maltipoo, so I wonder if they would get a long. hee hee. Hope you're having a lovely day and wishing you a great weekend! 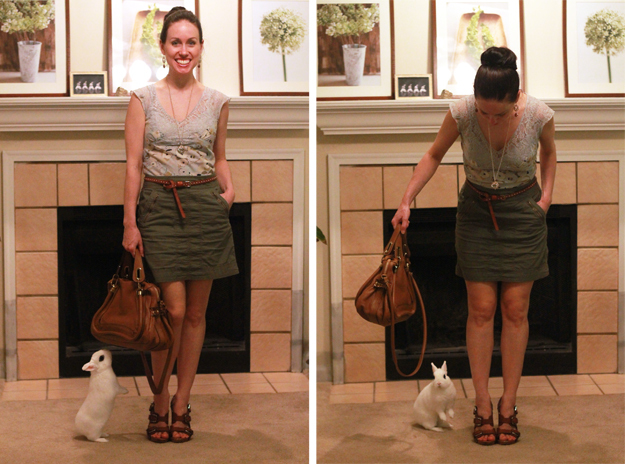 Love the arm candy and your bunny! and i love your rabbit! You look so beautiful. Love that outfit. Catching up on your blog with a glass of wine. :) Lovely outfit... that bag is gorgeous! Your bunny has the cutest eyelashes! Sweden is beautiful you have to go there! Wow that sounds like a great lineup of artists! I saw Florence in July and she is just as amazing live as she is on the CD! you look so pretty, love these colors on you. xO! Hope you had fun at the show!! Another lovely outfit and such a cute rabbit. So jealous of you seeing Pearl Jam and Foo Fighters! i love these colors together - very pretty on you! and i love that second photo - so cute of you and the bun! Teach me how to do this bun!!! I love it!